"The Vagabond" is one of Charlie Chaplin's Mutual short comedies, featuring Edna Purviance, a star of Silent Hall of Fame. The film is different from the other Chaplin comedies from that period in that it has many dramatic moments and is a clear harbinger of his later comedy-drama works. 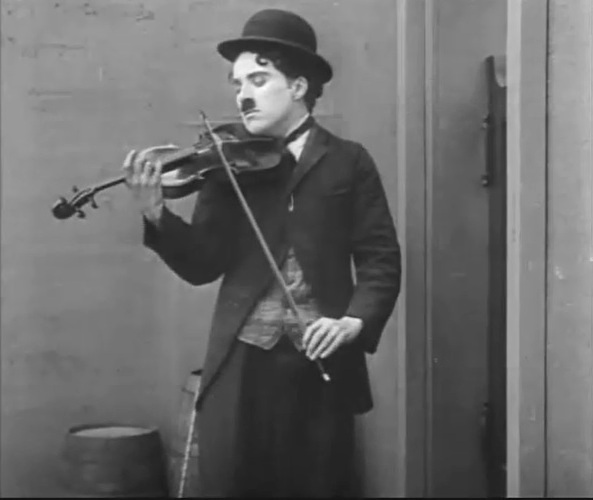 Charlie Chaplin plays the violin in a pub for pocket change in "The Vagabond" (1916). Edna Purviance is punished by Eric Campbell in "The Vagabond" (1916). 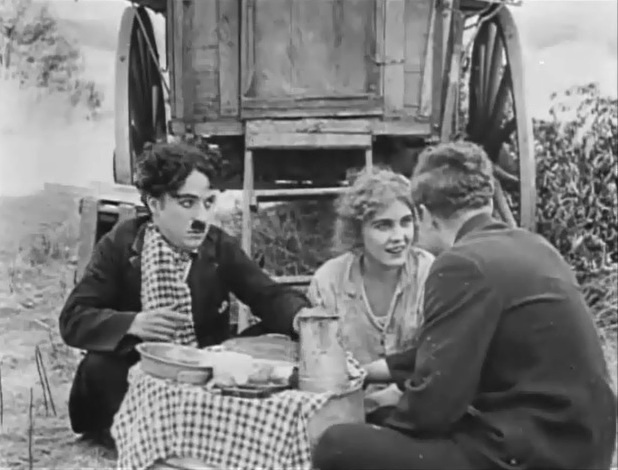 Charlie Chaplin meets Edna Purviance in "The Vagabond" (1916). 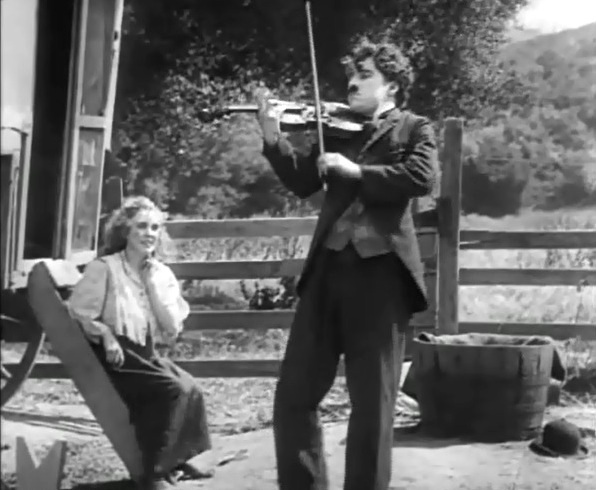 Charlie Chaplin plays music for Edna Purviance in "The Vagabond" (1916). 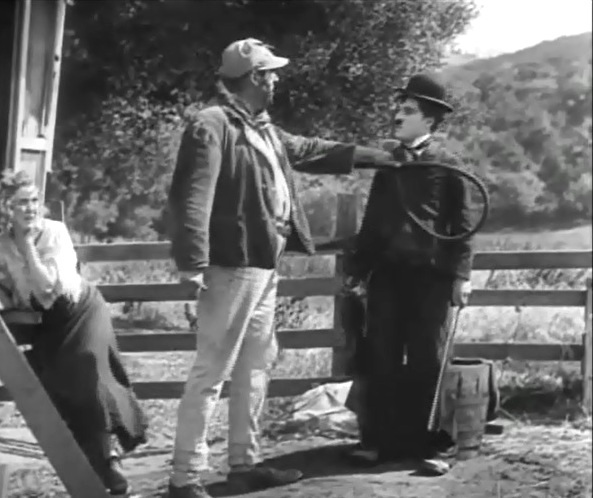 Eric Campbell confronts Charlie Chaplin as Edna Purviance recoils in fear in "The Vagabond" (1916). 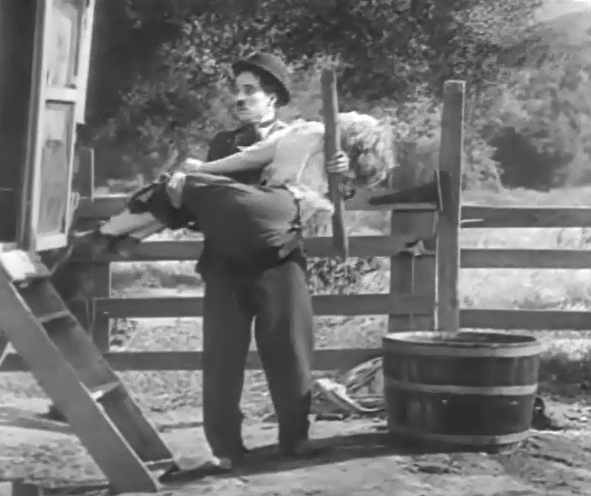 Charlie Chaplin carries Edna Purviance to safety in "The Vagabond" (1916). Charlie Chaplin gives Edna Purviance some spring cleaning in "The Vagabond" (1916). Charlie Chaplin gives Edna Purviance some hair styling in "The Vagabond" (1916). Edna Purviance meets Lloyd Bacon in "The Vagabond" (1916). Edna Purviance poses for Lloyd Bacon in "The Vagabond" (1916). 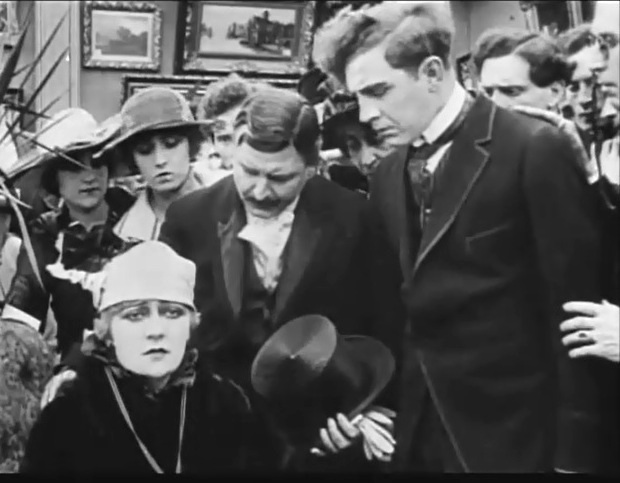 Charlie Chaplin is not amused as Edna Purviance seems fascinated by Lloyd Bacon in "The Vagabond" (1916). Charlotte Mineau recognizes Edna Purviance in the portrait in "The Vagabond" (1916). Charlotte Mineau and Edna Purviance reunite in "The Vagabond" (1916). 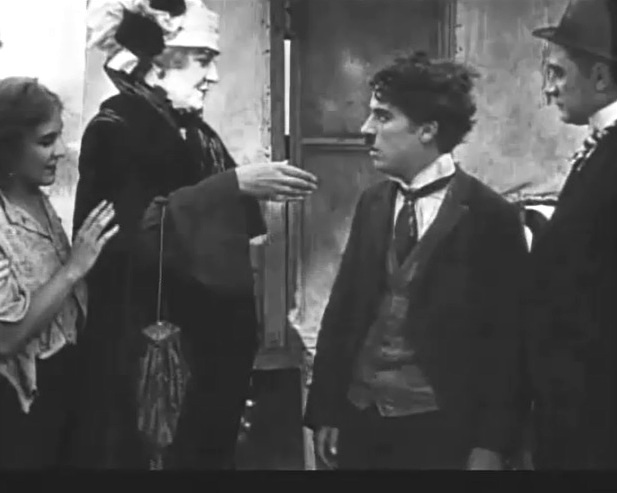 Charlie-Chaplin is introduced to Charlotte Mineau as Edna Purviance looks on in "The Vagabond" (1916). 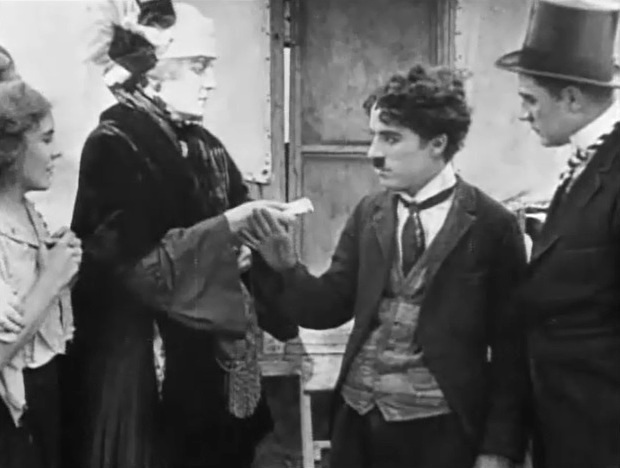 Charlie-Chaplin refuses Charlotte Mineau's money as Edna Purviance looks on in "The Vagabond" (1916). Charlie-Chaplin and Edna Purviance say good-bye in "The Vagabond" (1916). Charlie-Chaplin's darkest hour will soon be over as Edna Purviance comes back in "The Vagabond" (1916). 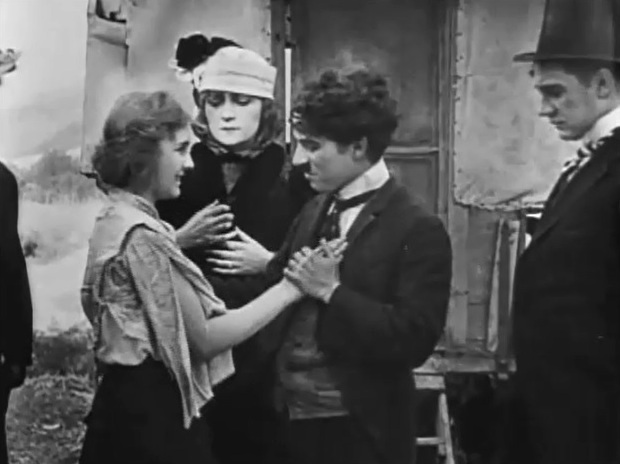 Charlie-Chaplin and Edna Purviance reunite in "The Vagabond" (1916).